Crescent at University Lake; private gated community with the most exquisite amenities available right at your doorstep. 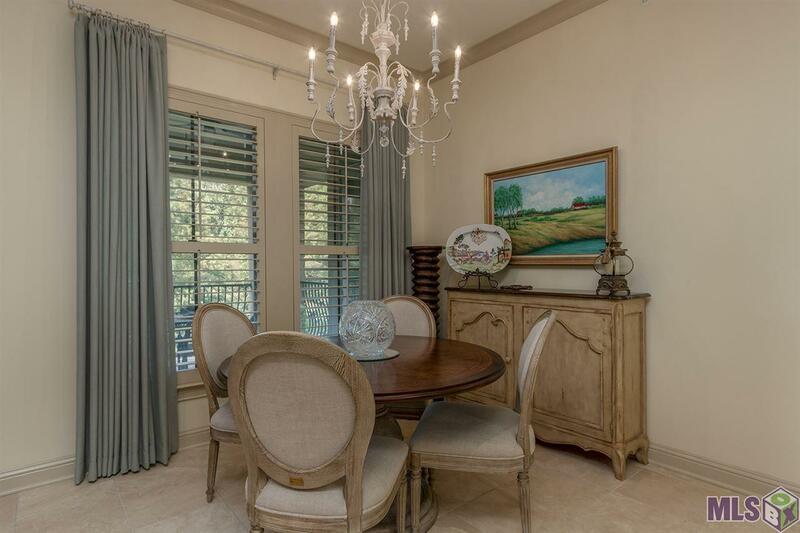 Two private balconies overlooking a private pond with fountains, complete with a built-in gas grill. Two assigned 1st floor garage parking spaces, elevator and your own individual closet / storage room. This unit is located in the Courtyard Building away from all the hustle and bustle of Stanford Ave. 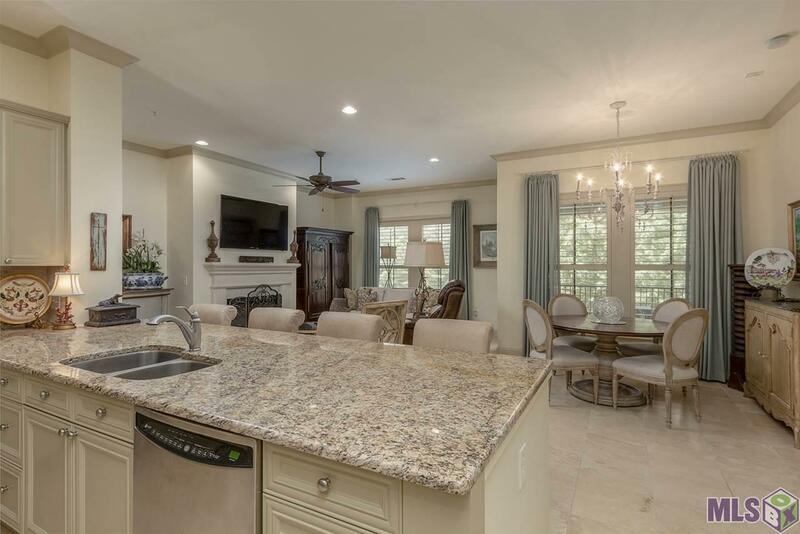 Recently painted including cabinets, newly installed carpet, custom drapery, new slab granite in all bathrooms, brand new fixtures and plantation shutters. 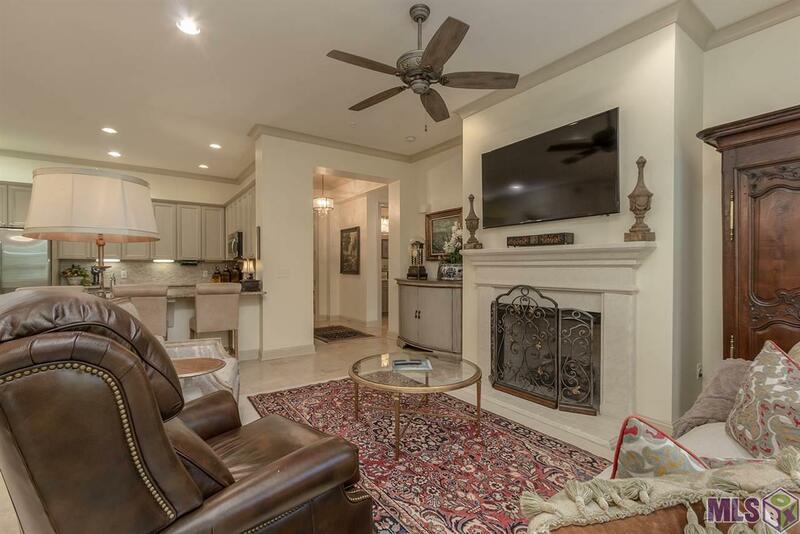 Interior features include travertine stone floors, 10 ft. ceilings, stainless steel appliances plus wine cooler and large walk in closets. The complex offers 15 acres of recreational green space with a private 8 acre lake, jogging trail, resort style pool and state of the art fitness center. The clubhouse features a card and library room with high tech media, hospitality lounge with catering kitchen and private conference room. Full time property management, maintenance staff and a concierge dry cleaning service. 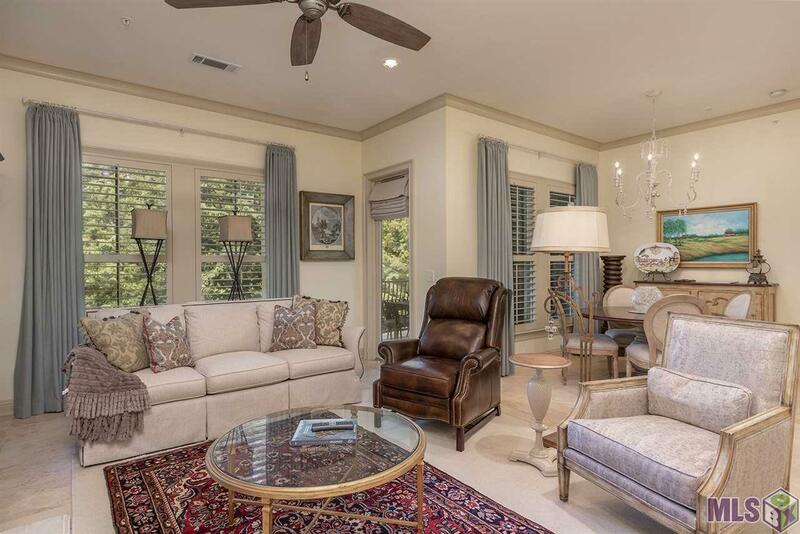 Crescent at University Lake is situated overlooking LSU campus and University Lakes, close to downtown Baton Rouge, I-10 & 1-12, fabulous fine dining restaurants available, where you could take advantage of the wonderful Louisiana cuisine and many fine boutique shopping areas. Hall storage closet is #S-74 and two parking spaces on 1st floor #15 & #51. Exterior Features Balcony Gas/Propane Grill Landscaped Outside Light Patio: Covered Storage Shed/Bldg.